Simplify your processes and shorten time to insight with mobile barcode scanning apps from Berry Wing, available for white label. If you're just here to create a barcode or a QR code, we've got you covered! 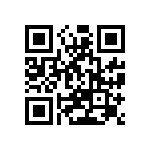 Check out our free barcode generator! 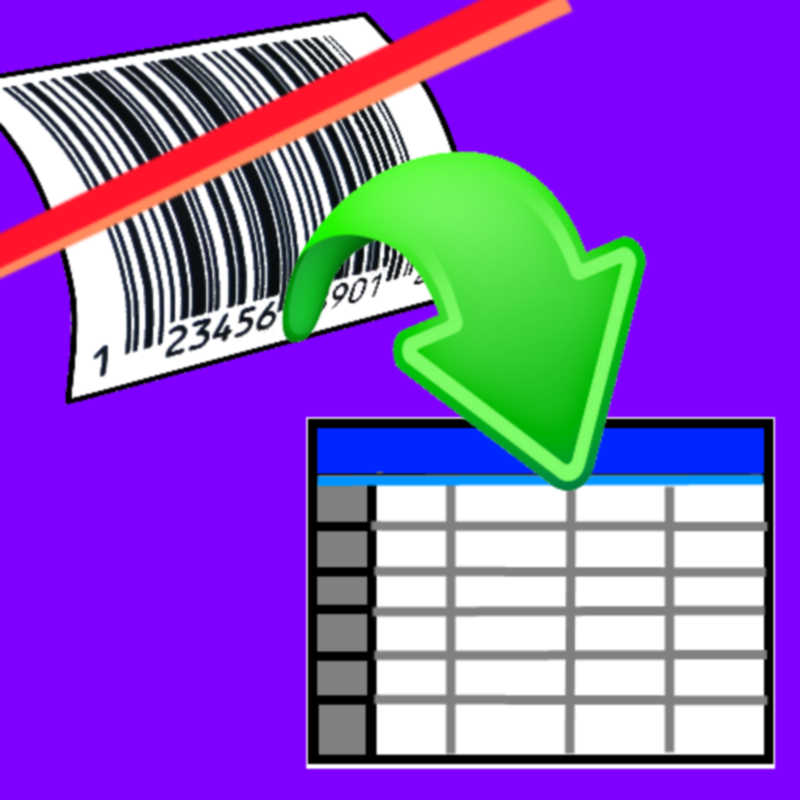 It can be used with any of the barcode scanning apps. Allows a mobile web page user to scan information into an online form or a business database instead of typing. 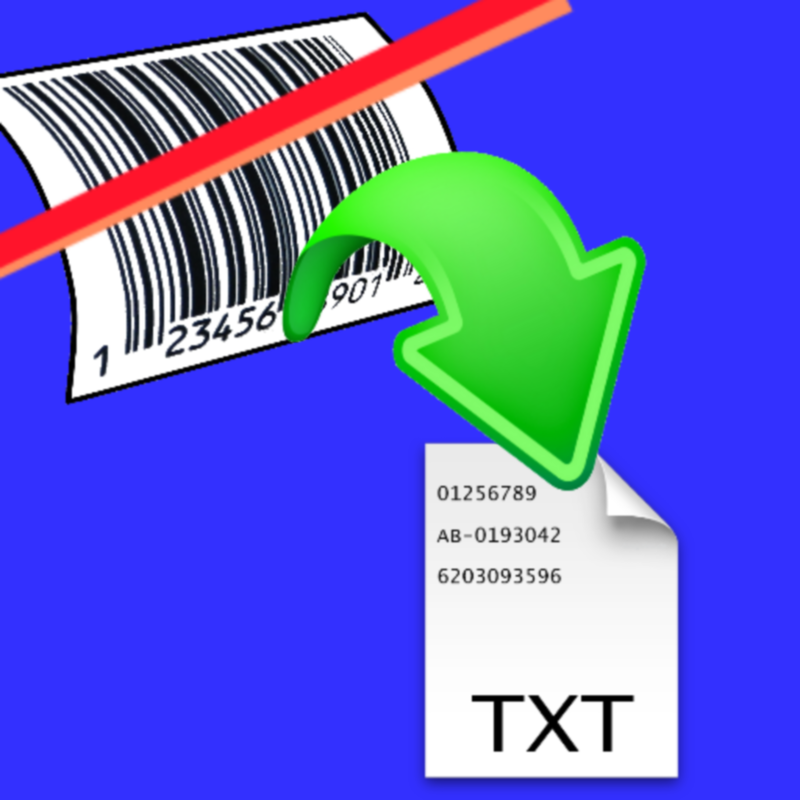 Free app to scan barcodes, collect values into a text file, and email to anyone. 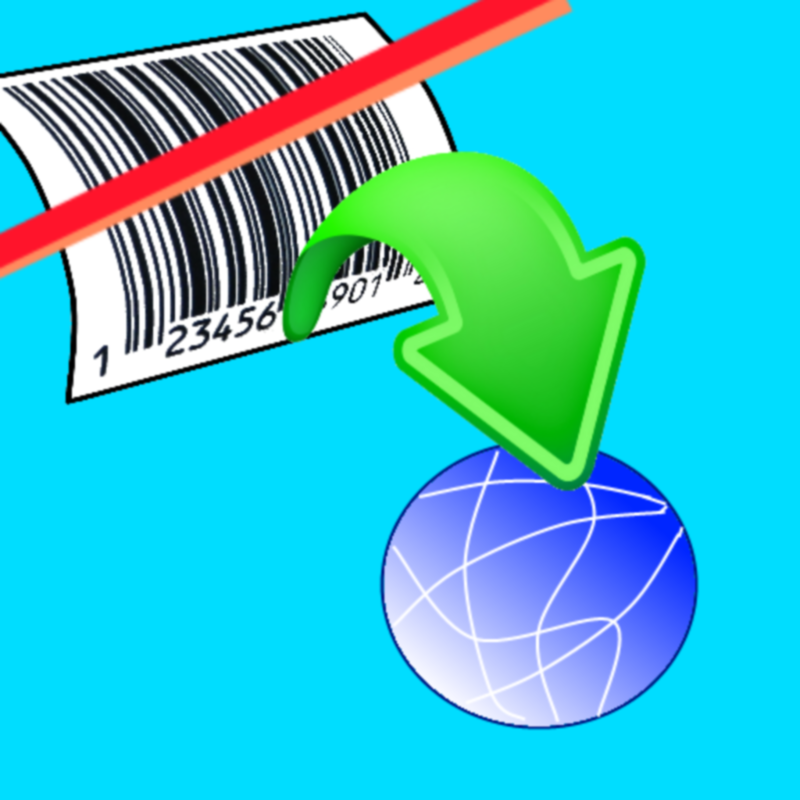 Use to test barcodes before purchasing our other apps. 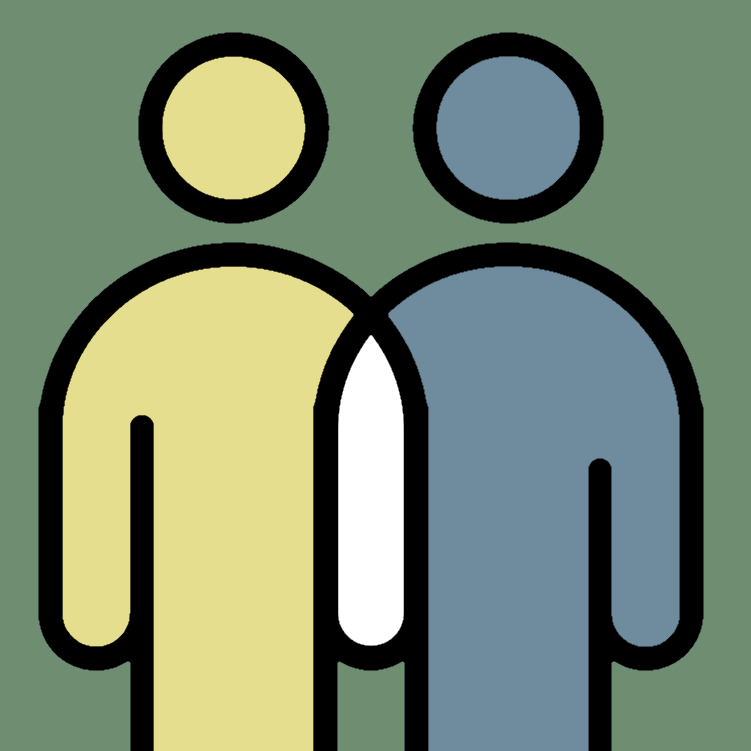 Scan barcode information, such as inventory, receiving, or attendance into a spreadsheet, even offline! 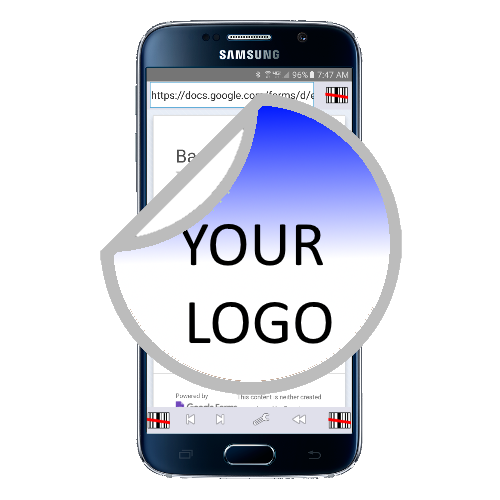 Do you need our app modified with your requirements? We can do that. Contact us and we'll help you! Are you ready to make your business processes faster and smoother? Then it's time to drop us a line! I was honored to recently present to the One Million Cups audience in St Paul, Minnesota about the journey I've taken in starting and building my business, Berry Wing. While there I received great feedback and made some helpful connections. 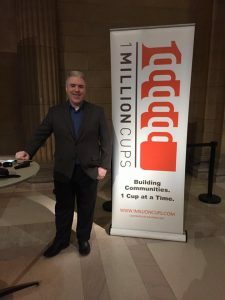 If you have a small business, I highly recommend that you consider looking into your local One Million Cups as a resource in growing your business. I'm CEO, Andy Berry and I use my knowledge developed over ten years to build useful apps that make processes easier! For example, attendance, inventory, tracking, are all made easier with my mobile apps. 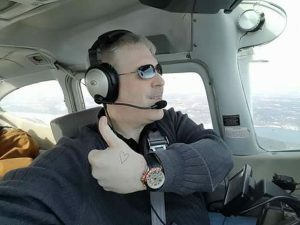 I'm also a private pilot, learned to fly as a cadet in the Civil Air Patrol, love Star Wars, and living in St. Paul.